The Yorkshire Sculpture Triangle, which brings together Henry Moore Institute and Leeds Art Gallery (both connected to each other by a bridge) and the Hepworth Wakefield and Yorkshire Sculpture Park just six miles apart, has secured funding of £750,000 from ACE’s Ambition for Excellence programme. The Yorkshire Sculpture Triangle was founded in 2011 and the funds will be used to create its most ambitious project to date and the UK’s first international sculpture project – Yorkshire Sculpture International. 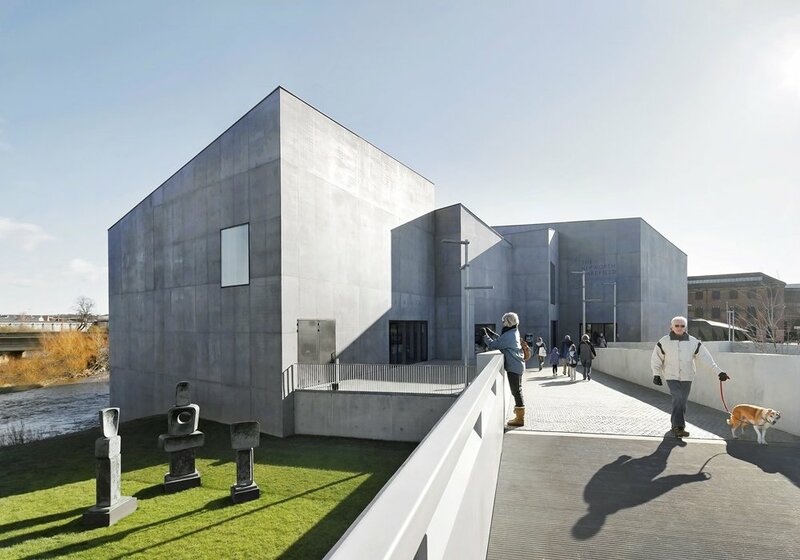 Earlier this month the Hepworth Wakefield, which was also established in 2011 and has its own Hepworth Sculpture Prize, was crowned Art Fund Museum of the Year and has ambitious plans to transform its public realm into a riverside gallery garden. 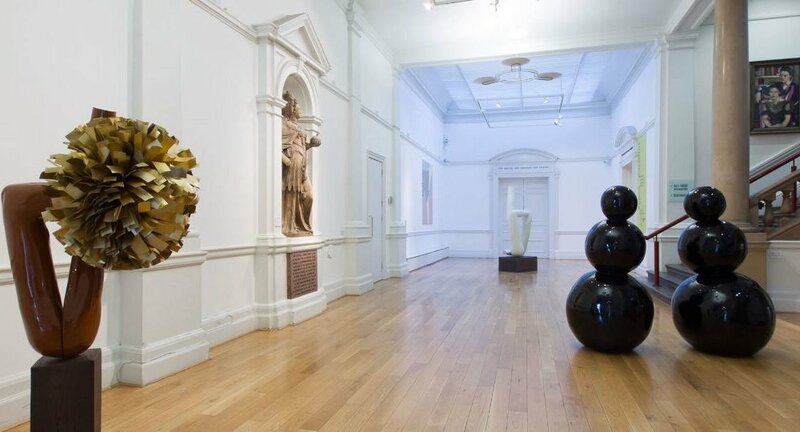 In 2014 its neighbour, the Yorkshire Sculpture Park, which is currently celebrating its 40th anniversary, also picked up the Art Fund Museum of the Year, bringing into focus sculpture in British museums and in particular West Yorkshire. A team from the Royal British Society of Sculptors, has just returned from a visit to Wakefield as part of its work to inspire, inform and engage people with sculpture and felt this was a high point for sculpture in Britain. The application for the Ambition for Excellence funding was put in by the Henry Moore Foundation – set up by the artist in 1977 to encourage public appreciation of the visual arts – which includes the Henry Moore Studios & Gardens in Hertfordshire. Godfrey Worsdale, Director of the Henry Moore Foundation, said since the early 20th century, Yorkshire has been associated with the development of sculpture. Both Barbara Hepworth, who was born in Wakefield, which the Hepworth Wakefield was named after, and Henry Moore, who was born in Castleford part of the Wakefield district, both sited the Yorkshire landscape as being hugely important and influential to their own art practice. 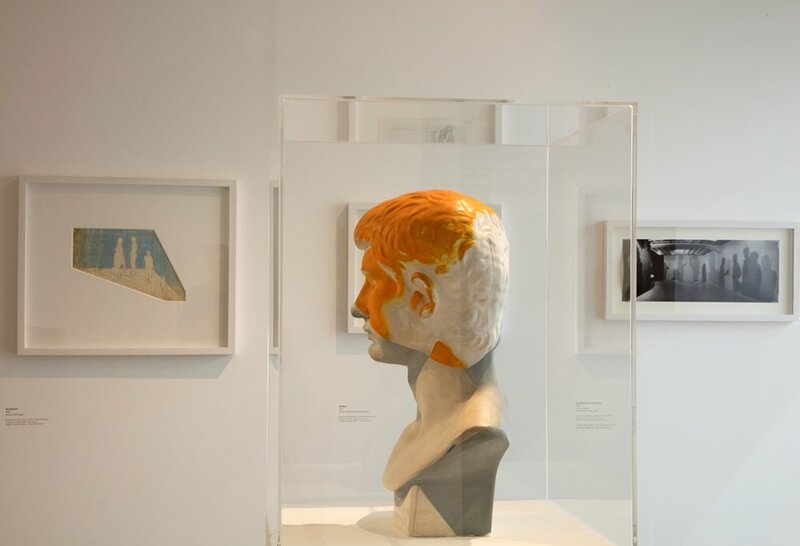 “Over recent years, Leeds Art Gallery, Yorkshire Sculpture Park, the Henry Moore Institute and The Hepworth Wakefield have brought collective energy and expertise to the subject through exhibitions, commissions, collections, archiving, and academic research,” said Worsdale. “The Yorkshire Sculpture Triangle is now regarded as an unrivalled British centre for sculpture and Arts Council England’s support for a new international sculpture triennial will enable this collaboration to take a very significant step forward and make an increasingly significant contribution to the UK’s cultural landscape. 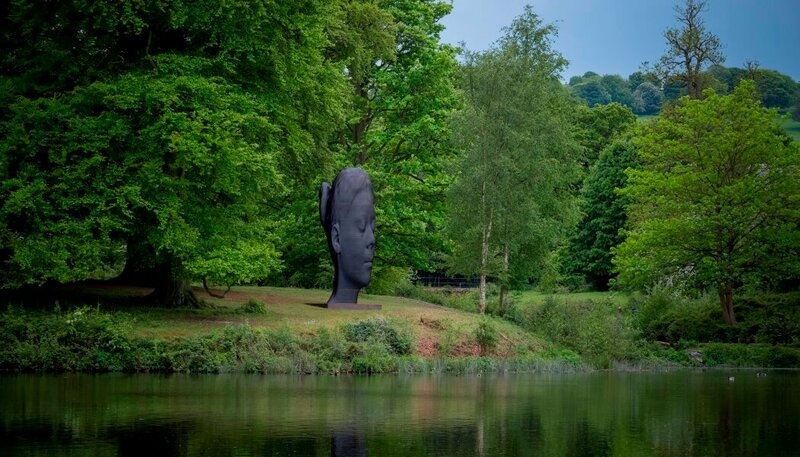 Since 2013 Yorkshire Sculpture Triangle, while championing British sculptors, has supported major new commissions by internationally renowned artists such as Thomas Houseago, Martino Gamper and Rebecca Warren and in 2015 realised Anthony Caro’s largest ever exhibition in the UK at YSP. The Leeds and Wakefield-based organisations will now begin phase one of their planning to bring the project to reality with an engagement programme beginning in July 2018. They believe the triennial will consolidate Yorkshire’s reputation as the best place to see contemporary and modern sculpture and greatly extend the reach and ambition of each organisation, sharing expertise and resources to build new alliances locally and internationally.